DESCRIPTION ***HUGE PRICE REDUCTION*** BEAUTIFUL INNER CITY HOME IN THE DESIRABLE ALTADORE. 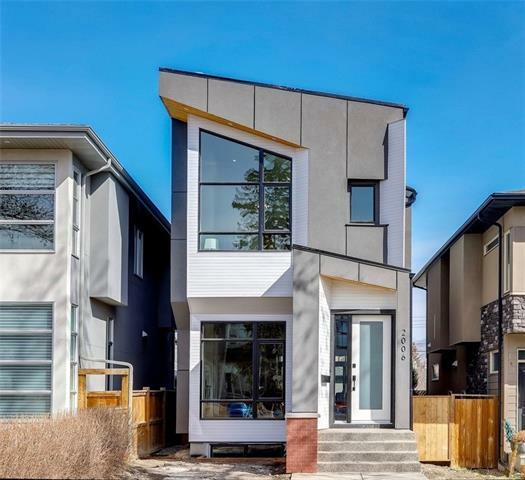 THIS HOME FEATURES MAPLE HARDWOOD FLOORING ON MAIN FLOOR, GOURMET KITCHEN WITH BUILT-IN OVEN, QUARTZ COUNTERS, STONE TILE TWO WAY FIREPLACE, GREAT DINING AREA, AND LARGE LIVING ROOM. UPPER FLOOR FEATURES THREE BEDROOMS WITH A LARGE MASTER WITH ENSUITE AND WALK-IN CLOSET. FULLY FINISHED BASEMENT WITH A 4TH BEDROOM, FLOOR HEATING, MEDIA ROOM, AND WET BAR. GREAT BACKYARD WITH CONCRETE PATIO AND A DOUBLE DETACHED GARAGE. CLOSE TO SCHOOLS, RESTAURANTS, AND SHOPPING. 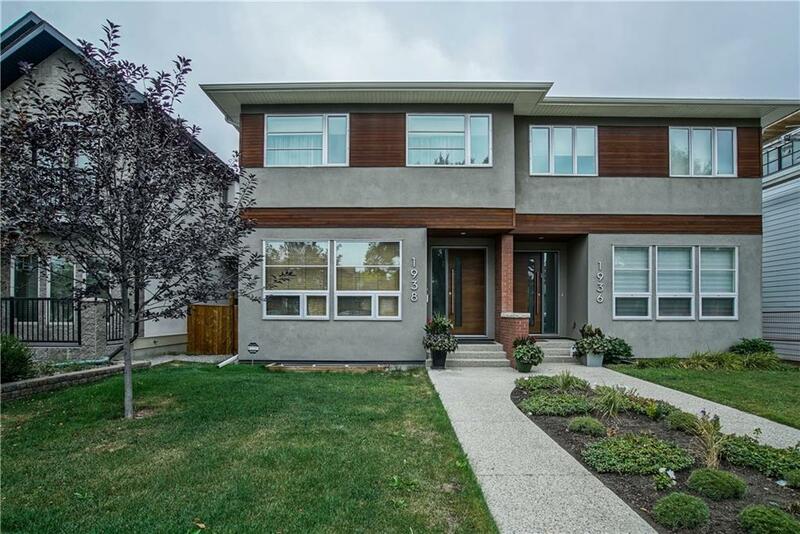 Home for sale at 1938 43 AV Sw Calgary, Alberts T2T 2M9. 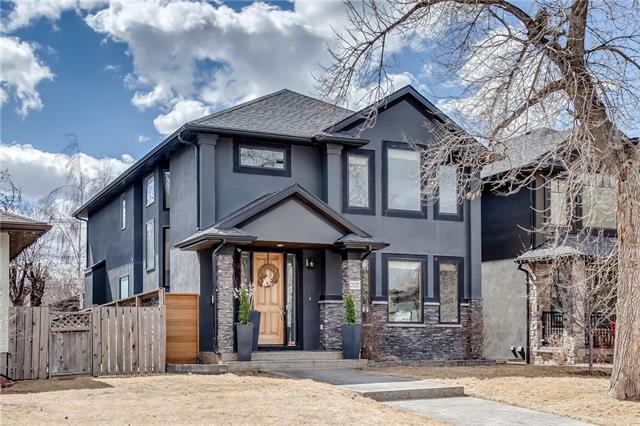 Description: The home at 1938 43 AV Sw Calgary, Alberta T2T 2M9 with the MLS® Number C4224137 is currently listed at $890,000.